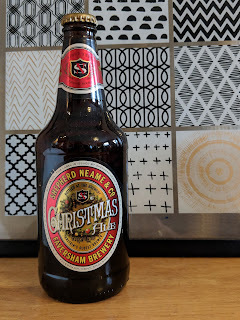 We have now seen the back of Halloween and bonfire night and that can mean only one thing.... the countdown to Christmas begins, with many shops already decorated and have shelves full of gifts, food and decorations then I though it time to put together a little gift guide of a few things I would like to see under the Xmas tree. One gift I always end up rushing around and finding last minute is a teachers gift and it usually results in a box of chocolates or a bottle of wine, so I absolutely love the look of these prosecco gummies from Personally presented, and better still you can personalise the label with your very own message making it a gift any teacher will love, and as a pre school worker I would love to receive something like this as an alternative to chocolates. 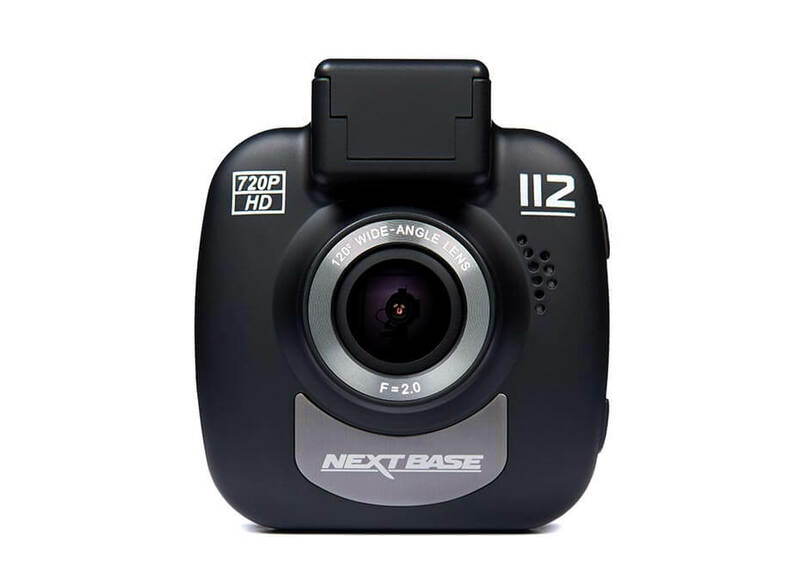 With Prices starting at just £49.99 for the Nextbase 112 featuring 720p HD recording capabilities, a 2.0” LED colour screen, a 5-element glass lens and a 120-degree viewing angle into just 360g of Dash Cam. 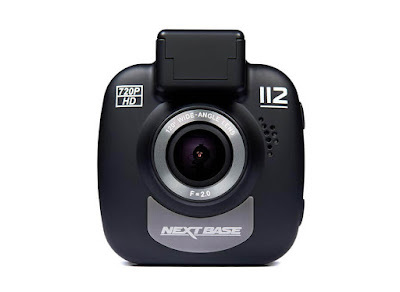 Combined with the magnetic Click & Go mount, the 112 is as light and compact as it is easy to use, ensuring you can be recording your next journey just minutes after opening the box. 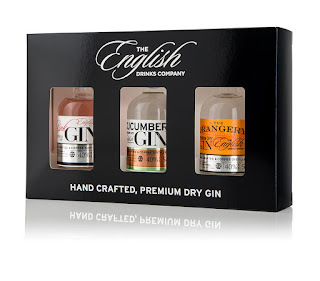 Now it is no secret I like a gin or two so how about a bottle from The English drinks company, at the International Wine & Spirit Competition (IWSC) 2018 – considered to be the most prestigious competition of its kind in the world The English Drinks Company scooped a coveted Silver for its The Orangery Gin (a delicious, traditionally crafted gin infused with Valencian oranges, that boasts zesty, citrus notes and a delicate smooth finish) and a Bronze for its popular Classic Pink Gin (which fuses the subtle flavours of pomegranate and chinchona bark to create a wonderful smooth taste designed to appeal to all palates). They also have a fabulous Cucumber Gin but if like me you struggle to find a favourite then why not order this gift pack for the gin lover in your life at just £18.00 they or you can try all three. 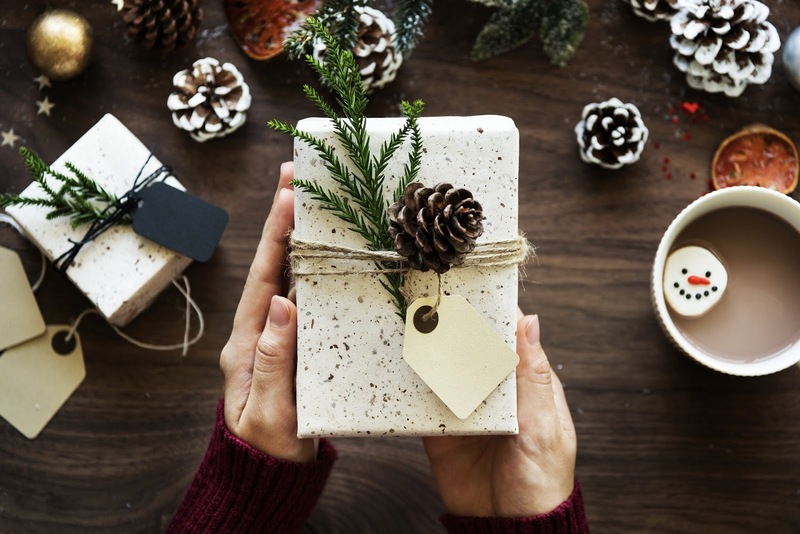 Having a hectic lifestyle can be really draining on your skin and I hate to admit it but as I am getting older I need to consider looking after my skin more and also find ways to unwind and relax from the pressures of work and parenthood. 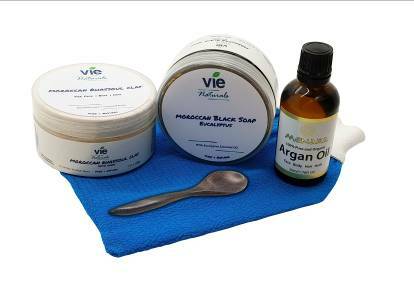 A good quality pamper gift set is always a winner and this Moroccan Hammam Spa gift pack from Vie Naturals is just perfect. 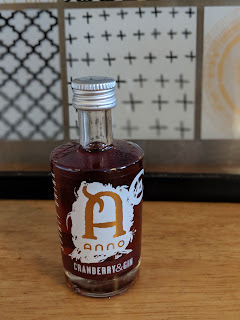 When did you last clean your makeup brushes? 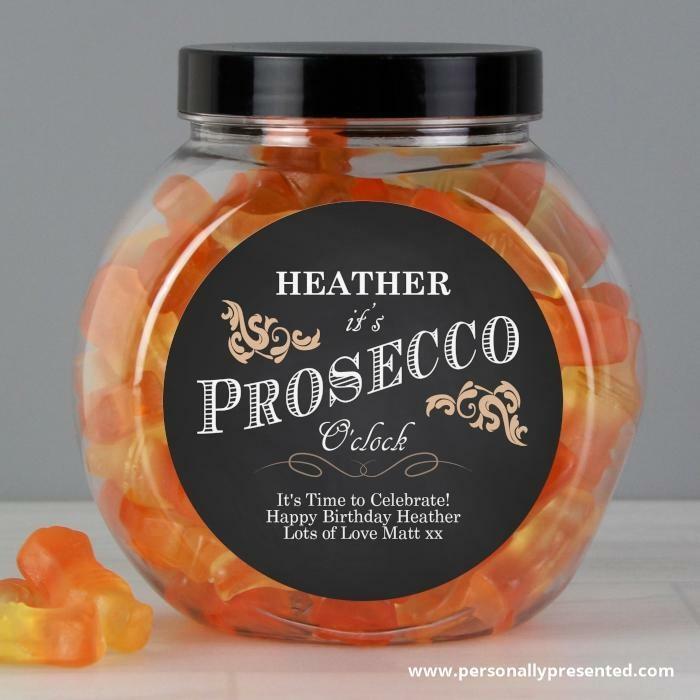 To avoid build-up of germs, professionals recommend cleaning your makeup brushes once a week. 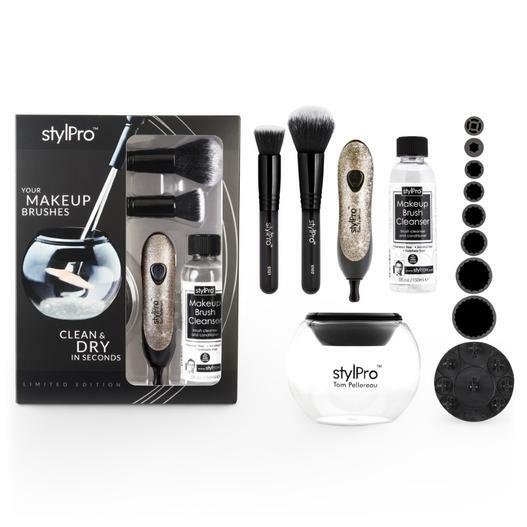 The revolutionary StylPro device invented by BBC's The Apprentice Winner Tom Pellereau uses centrifugal spin technology and is proven to clean and dry makeup brushes in less than 30 seconds. This stunning new Glitter StylPro gift set complete with glossy black StylPro makeup brushes and a 150ml bottle of our incredible cleanser is everything any makeup lover needs for amazingly clean and dry brushes. 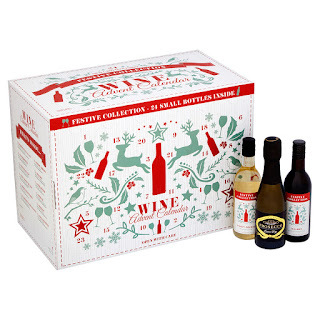 Also available in rose gold and pearlescent and at £49.99 it will make the perfect gift. 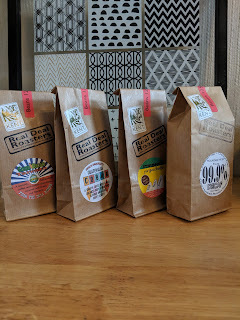 As I am a real foodie and like a drink or two I love going to local food shows/ markets when we are on our travels, the idea of promoting and buying local to wherever you are really appeals so I bring you a few ideas of what you can find locally produced in Kent all of whom are members of Produced in Kent, and I am sure if you go looking you will find plenty of products and services local to you that could help keep the high St alive with local traders. 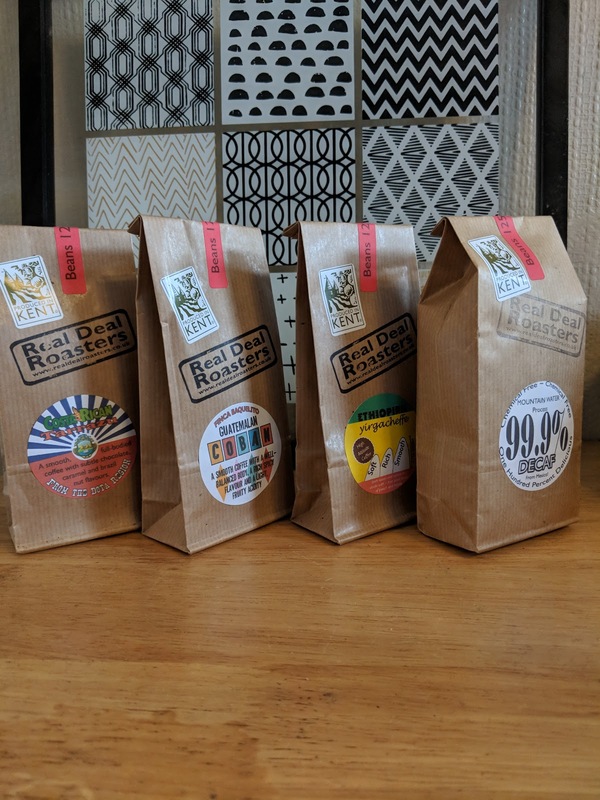 Coffee lovers will love these coffee beans from Real Deal Roasters, they come in a gift pack of 4 for £12, or 8 for £20, they can be found at local markets and various outlets throughout Kent as well as online. 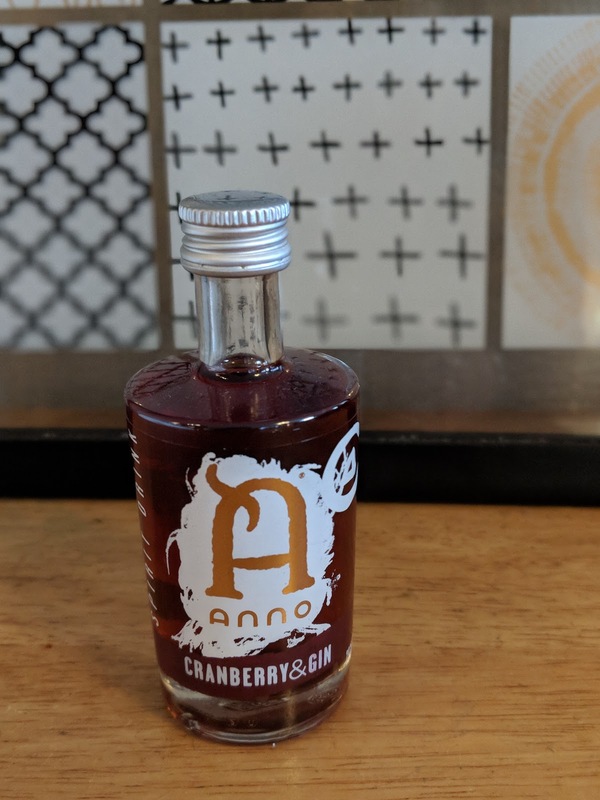 For the gin lovers then you must try this Anno Cranberry and Gin, Kent dry gin infused with tart cranberries for many months before adding cloves, cassia and sweet orange to create this limited edition drink. 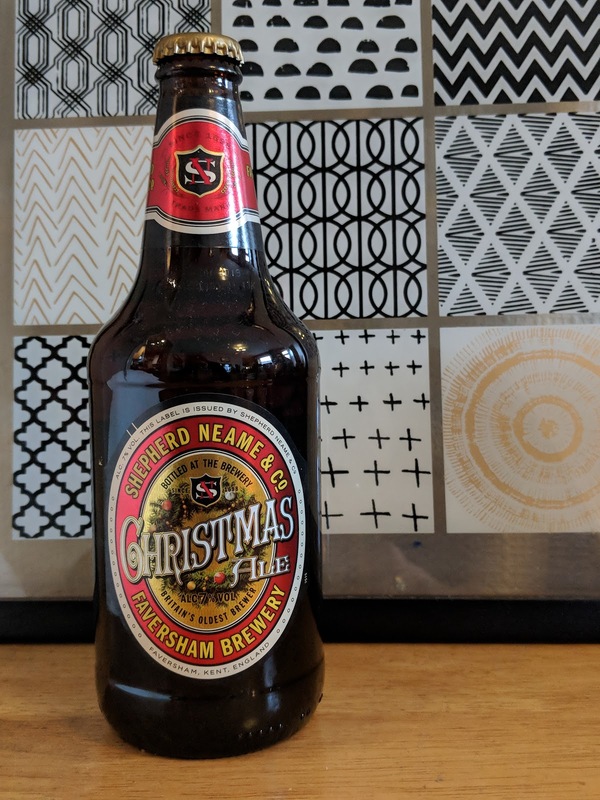 Christmas Ale is brewed using 100% natural ingredients, drawing chalk-filtered mineral water from the artesian well deep below Shepherd Neame in Faversham, along with the finest malting barley and Kentish hops, including Target and Challenger for bitterness, and Goldings for aroma. Now I know I would be happy to find these gifts under the tree and hope it has given you some inspiration for gift ideas.